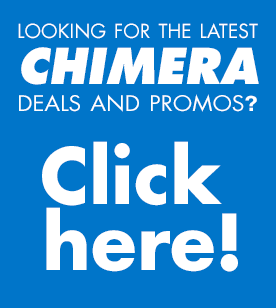 Chimera Lighting is Actively recruiting new partners for our dealer and distribution networks in open territories. We’re looking for professional Organizations, who are active members of the communities that they serve. If you are one of these outstanding agency or if you have one you would like to recommend. Please give us a bit of background on your organization by filling in this survey letter and we will get back to you shortly!